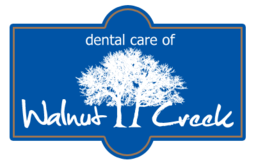 Our Walnut Creek teeth whitening is a simple in-office procedure. In about 45 minutes, you will have a noticeably brighter smile. Most patients will see a 5-10 shade difference after their 45-minute Zoom session. To prepare you for your Zoom treatment we will examine your teeth and gums to make sure they are healthy, and then match your starting color with a shade guide. During the procedure, you will relax in our chairs while the whitening light activates a gel on your teeth. After completing your in-office treatment, you will have a take-home whitening kit to maintain your new bright smile. 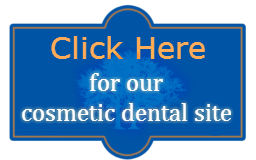 For more information on teeth whitening in Walnut Creek CA, call (925) 937-9017 or Click Here to request an appointment today!